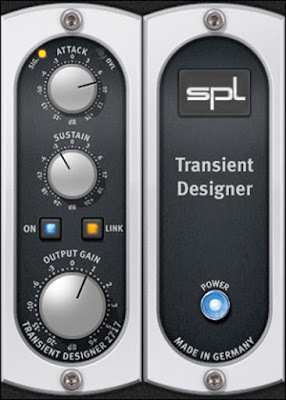 Tech Tues.: Pensado's Place #233_Retaining transients when limiting & letting the song determine the mix. In the latest episode of Pensado's Place Dave and Herb feature 2 of their favorite ITL's. The first deals with retaining transients when limiting. 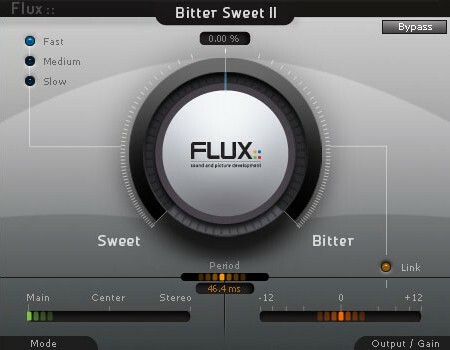 There are various ways to do this and Dave uses the free Flux Bittersweet Transient Designer plugin to add transients before the limiter on the drum buss. I choose the effect types and levels depending on the song.